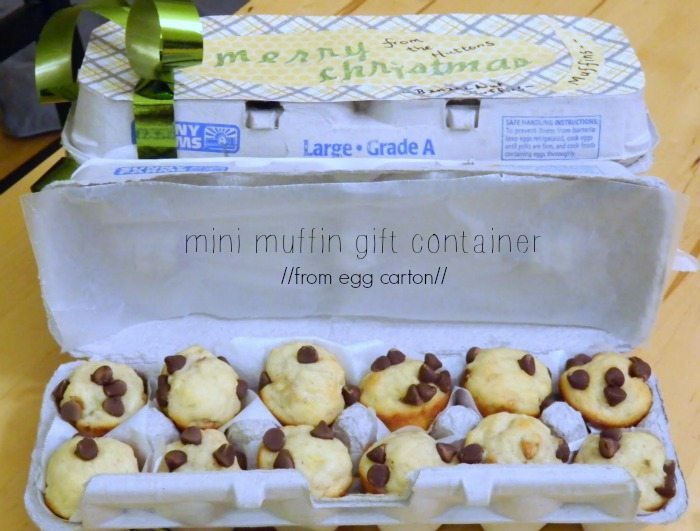 You are here: Home / Uncategorized / how to turn an egg carton into a mini-muffin holder. how to turn an egg carton into a mini-muffin holder. Repurpose an egg carton into a mini muffin holder!! Or, if you aren’t a muffin person you can use the egg carton holder for mini-cupcakes! 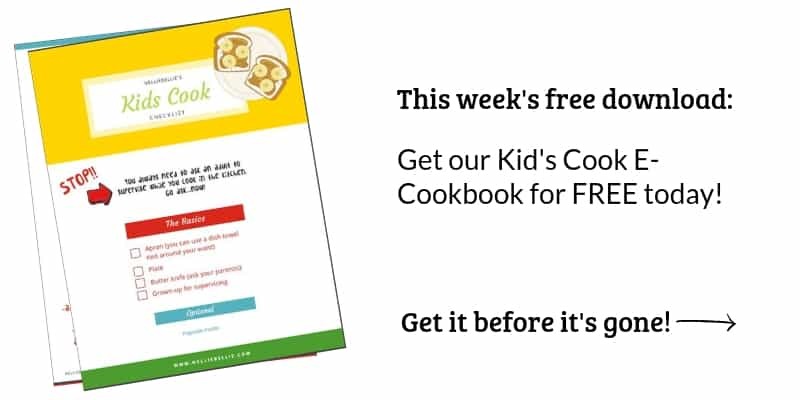 Either way, this is bound to make the person you are gifting to giddy with glee! 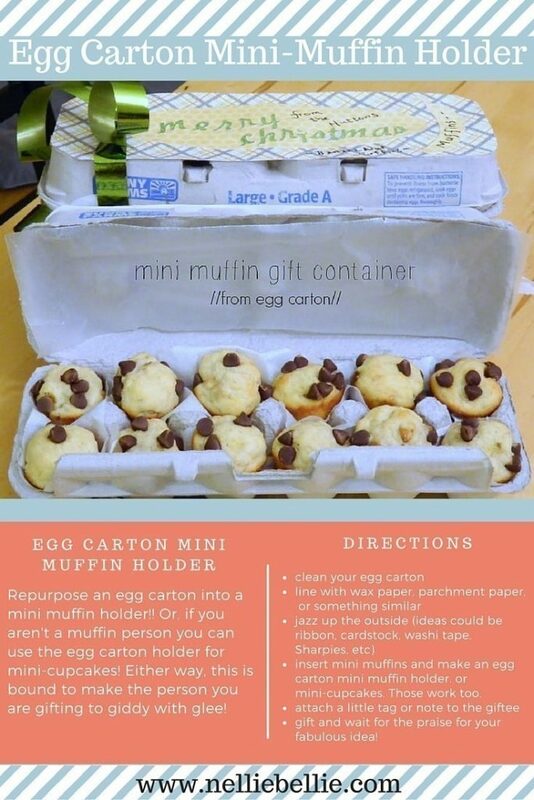 insert mini muffins and make an egg carton mini muffin holder. or mini-cupcakes. Those work too. gift and wait for the praise for your fabulous idea! 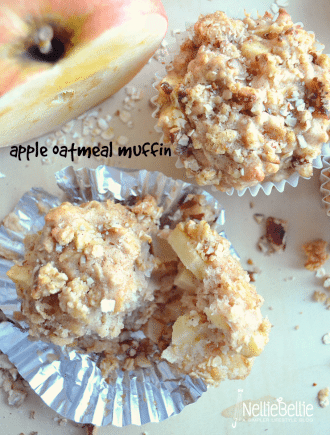 Apple Oatmeal Muffins. Taste like fall and breakfast in one muffin. Score! 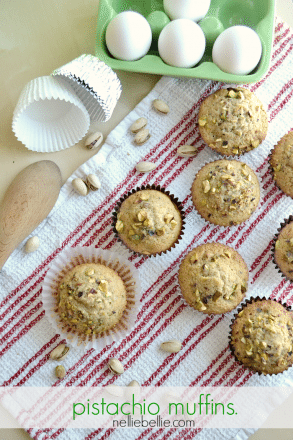 Pistachio muffins, Nellie’s personal favorite. 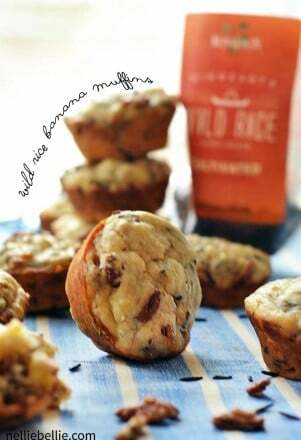 Or hey, stick with our MN roots and have a wild rice banana muffin.